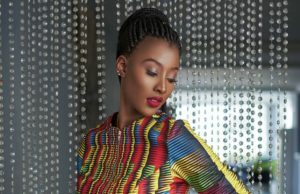 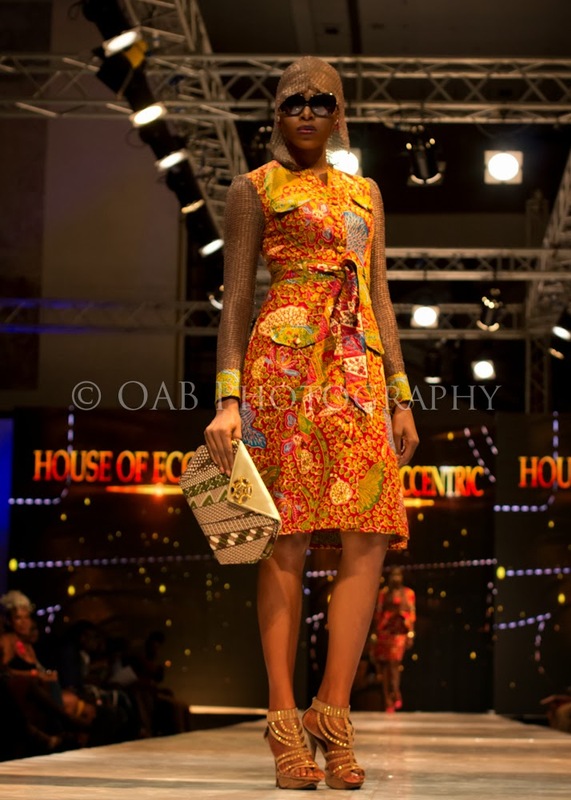 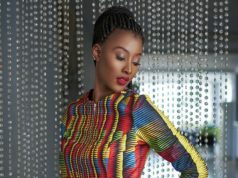 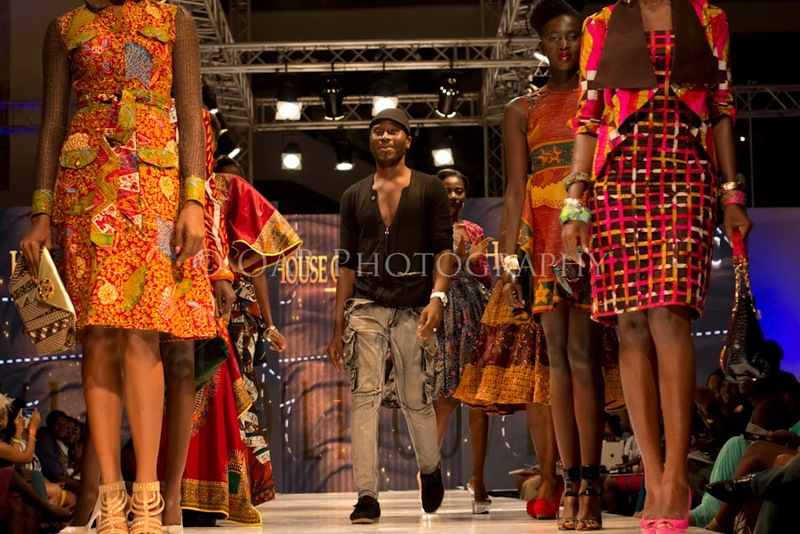 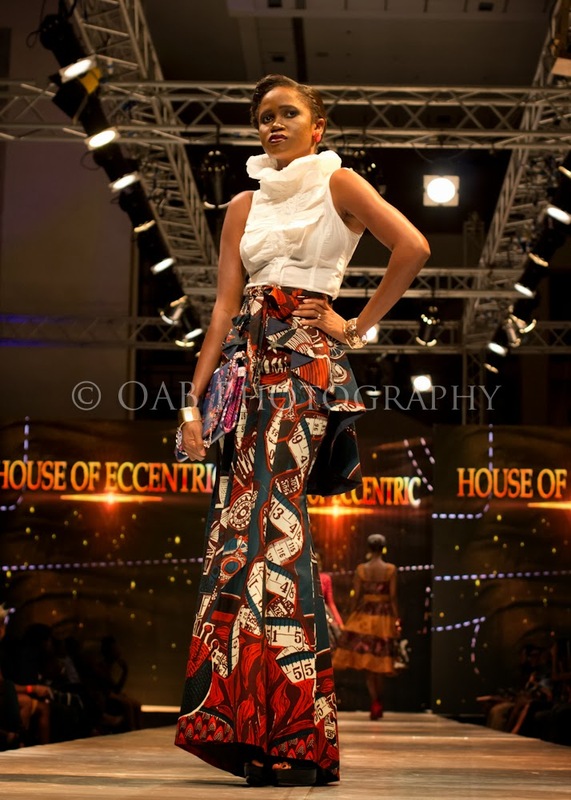 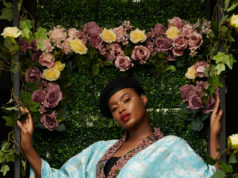 PATRICK ASANTE is a Talented International Fashion Designer, who sews under the Label H.O.E. Established in 2002, he has designed for some Fabric Companies in Ghana, notable ones are ATL, GTP, ABC and for some Wax Companies in Ghana and Abroad. 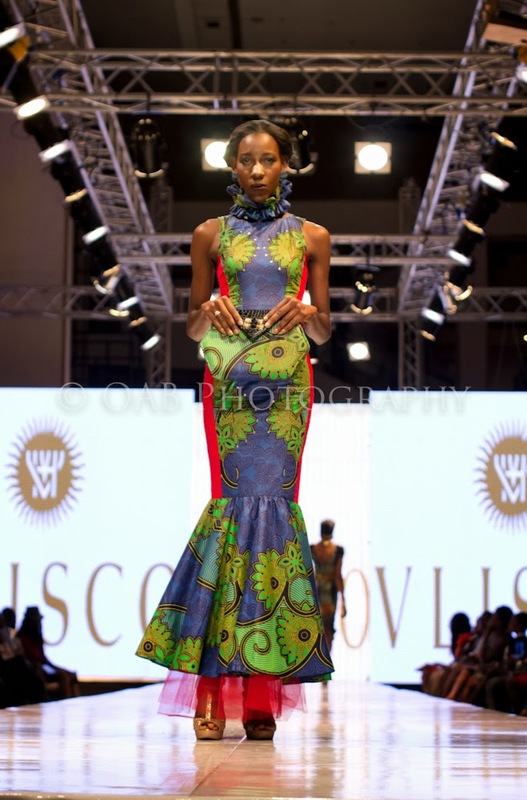 He has also Designed for pageants like Miss Ghana, Miss Malaika, Miss Africa Queen, Day2 and 3, we were there on Day3 and these are the images we captured. 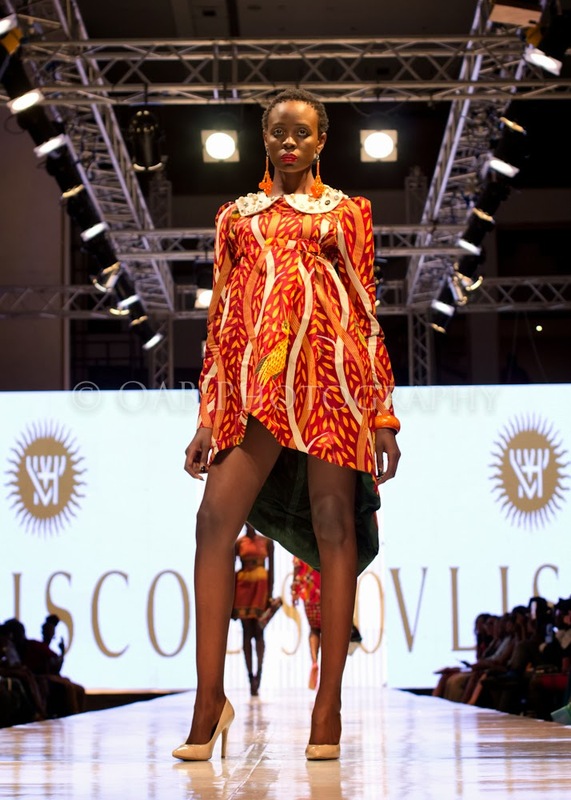 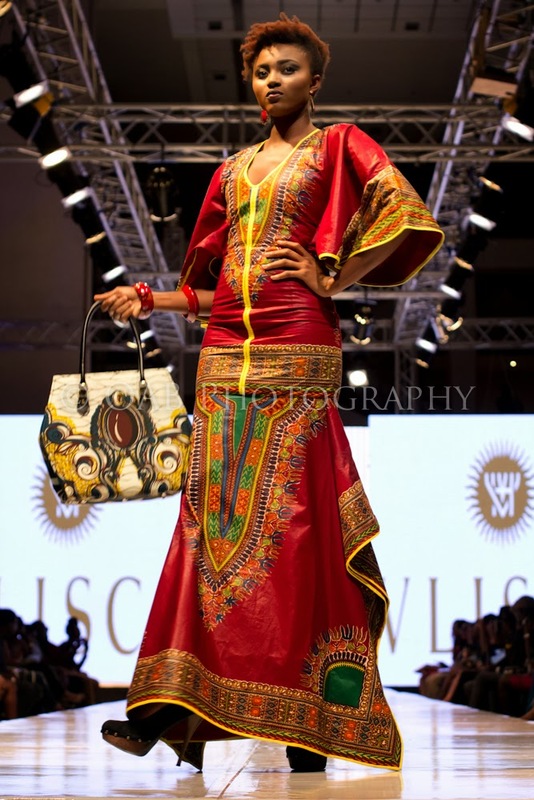 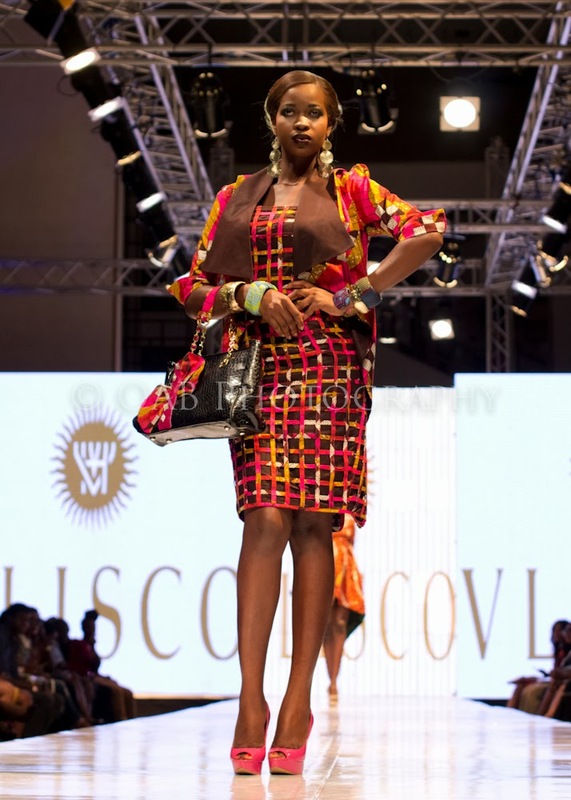 Previous articleGlitz Africa Fashion Week Day1 finale: Mai Atafo Inspired.